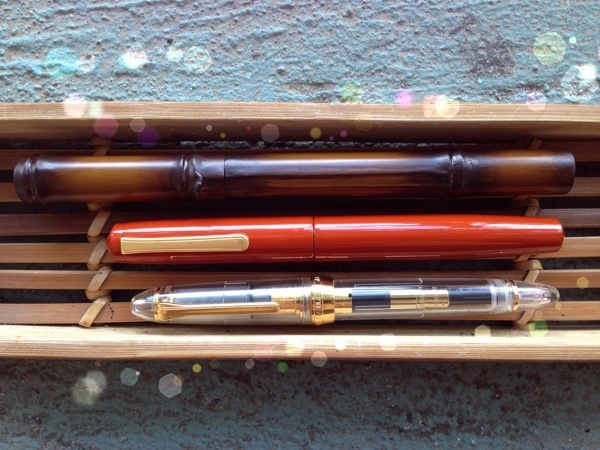 The Sailor Nagahara Retirement commemorative takenuri pen. – Leigh Reyes. My Life As a Verb. 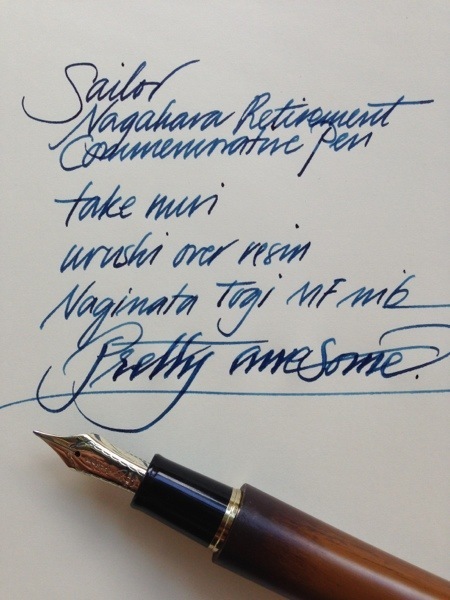 The Sailor Nagahara Retirement commemorative takenuri pen. It’s as long as its name implies, and the box is grand and as commemorative as can be. The elder Nagahara boldly went where no nibmeister had gone before. 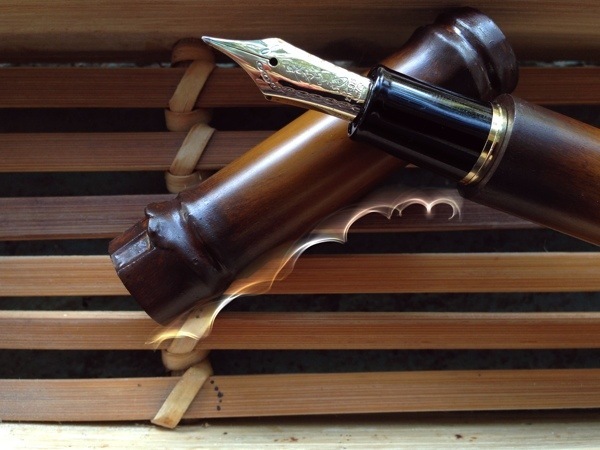 He was the architect of masterful nibs such as the Naginata Togi, the Naginata Concord, the King Eagle Emperor, and more. 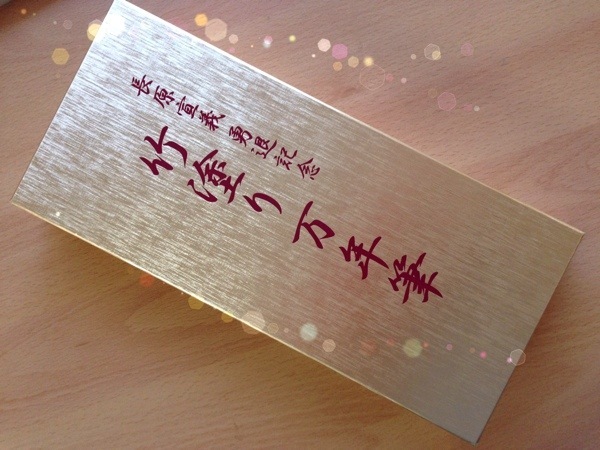 He retired last year, and personally oversaw the production of his retirement commemorative pen. 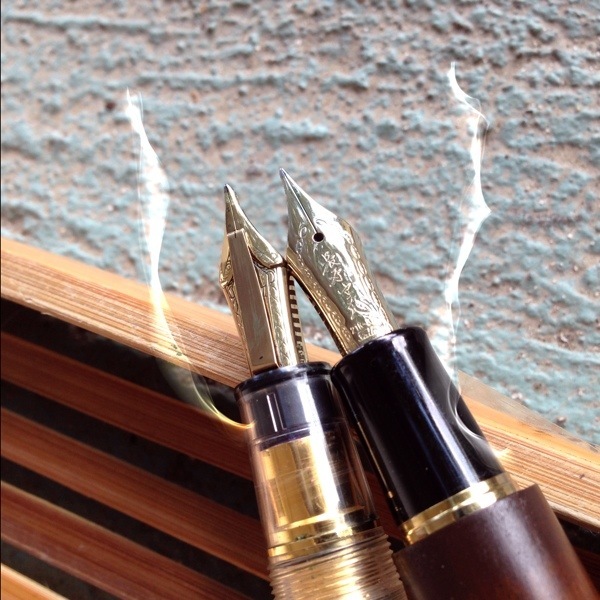 Sailor provides the pen with its own kimono. 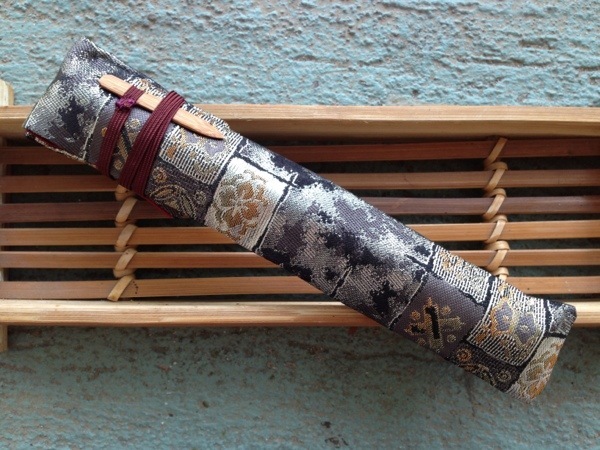 The fabric has a muted sheen and the bamboo accent is well-chosen. 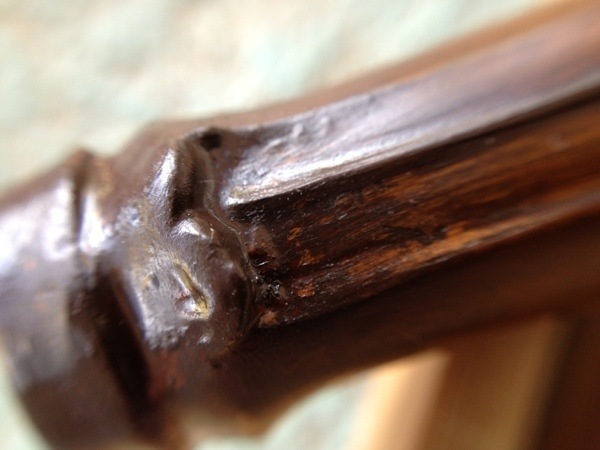 Takenuri is “urushi mâché,” as Karlo puts it. 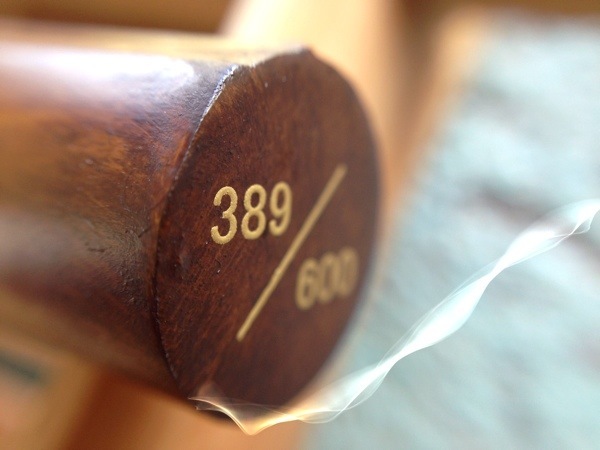 The craftsmen fashion urushi so it resembles bamboo in texture, form and color. 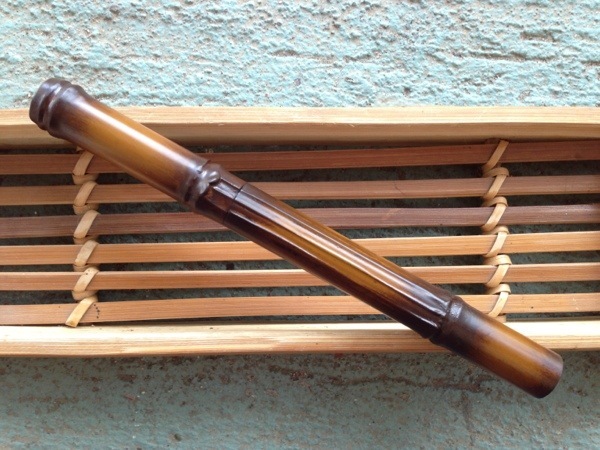 (Unlike the Sailor Susutake, which is made from carefully selected real bamboo.) 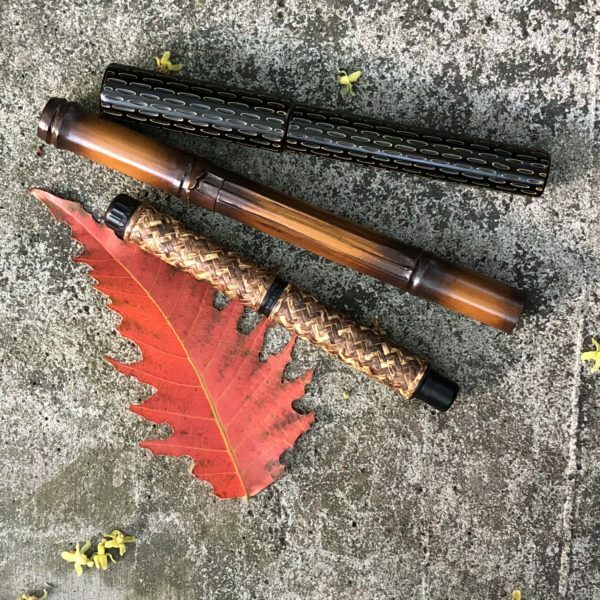 Earlier takenuri releases from Sailor had ebonite bodies. This one is over resin. 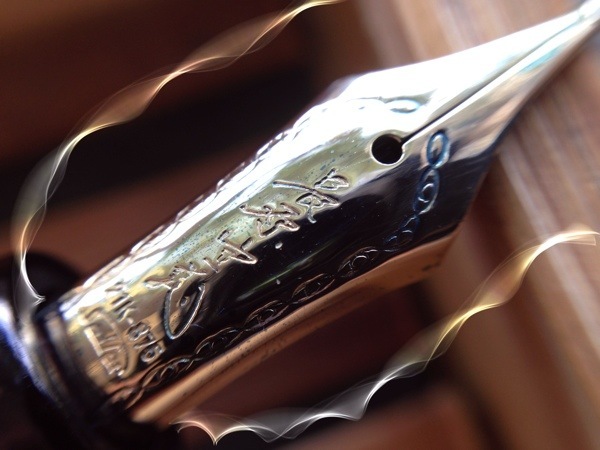 The nib has Nagahara’s signature in place of the usual Sailor livery. 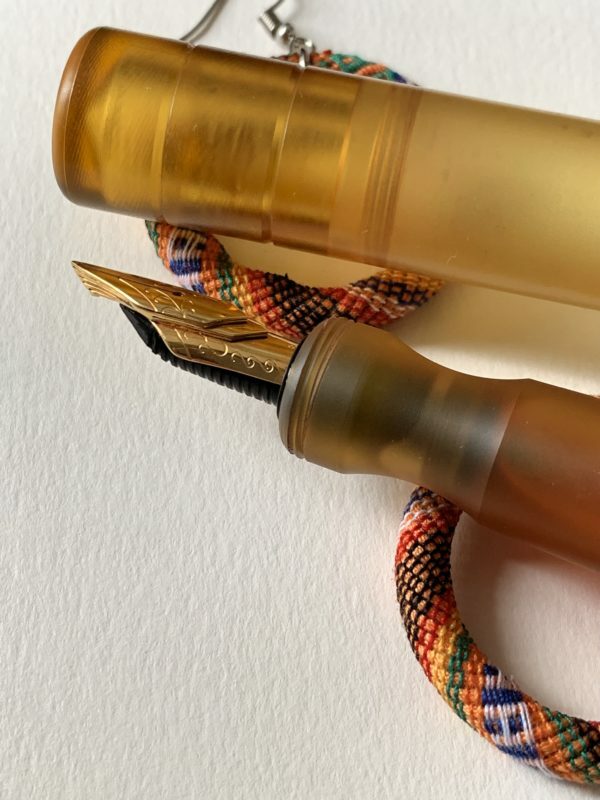 Such a beautiful touch, and absolutely appropriate for the pen’s Naginata Togi nib. My earlier discomfort with the Susutake — too big a step between the barrel and the section — is minimized here. 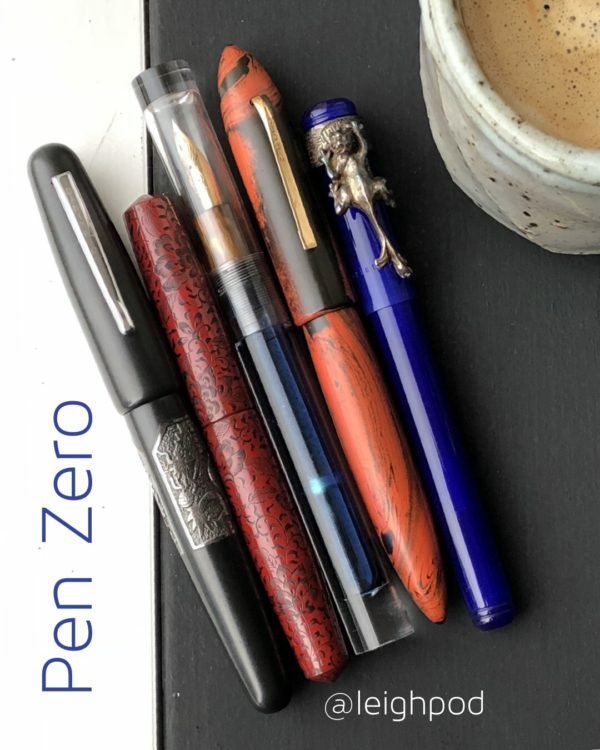 This is a pleasant pen to write and draw with. The length makes it feel like a calligraphy pen. I am in awe of the bamboo-ness! Nagahara has no peer when it comes to nib imagination. This is the Cross Music Emperor beside the Naginata Togi. Oh yes, the pen has a number. This is tastefully placed at the base of the barrel. 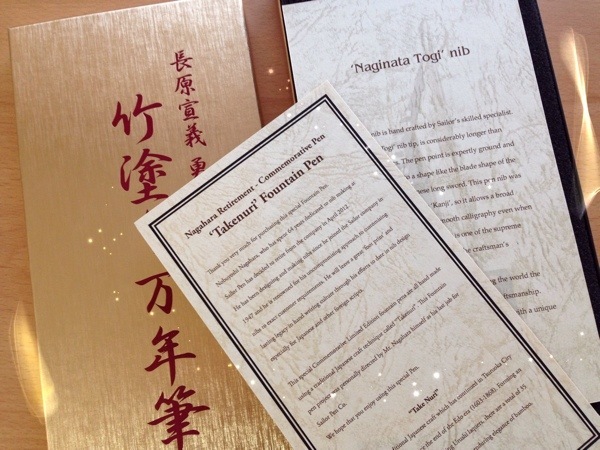 This is my first Naginata Togi (NMF) and I like how smooth and variable it is, and how it encourages ink to pool at the end of strokes. I’m really looking forward to trying it with different inks. Right now, it has Iroshizuku tsuki-yo. I am so glad Aesthetic Bay had it on display, otherwise I wouldn’t have known it existed! It now joins my collection of Japanese pens, easily dwarfing everything else. Thank you, Mr. Nagahara. I am grateful to own this small piece of your amazing legacy.